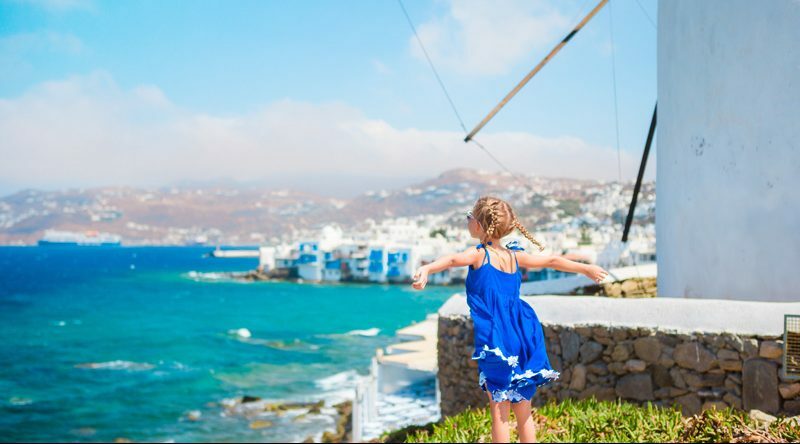 However odd this may sound, it is a question frequently asked by families planning their holidays on the legendary “island of the winds”: should they take their children along with them or is Mykonos a not at all friendly spot for under aged visitors? 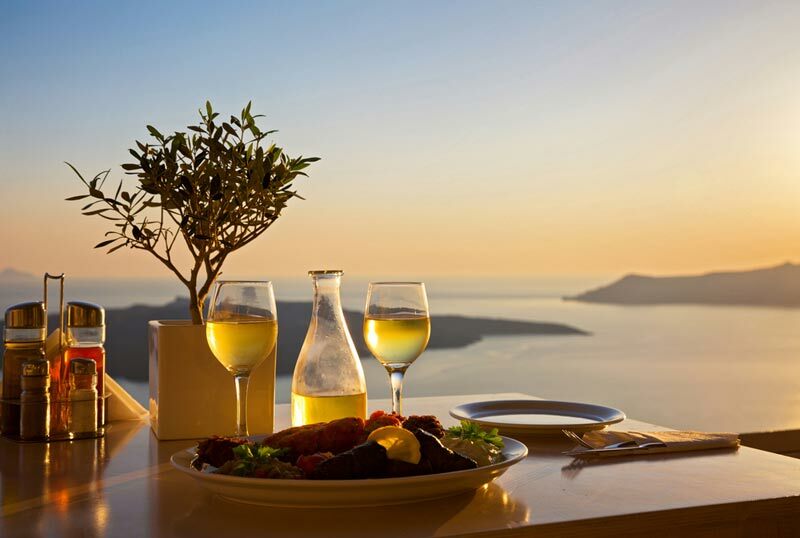 The microclimate of the Cyclades allows the production of local wines with very special characteristics, that are often awarded in international tasting competitions and exported all over the world! 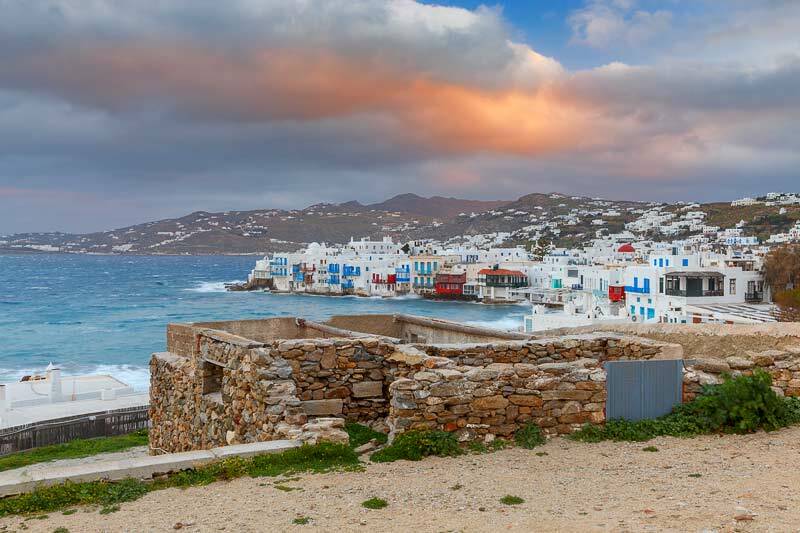 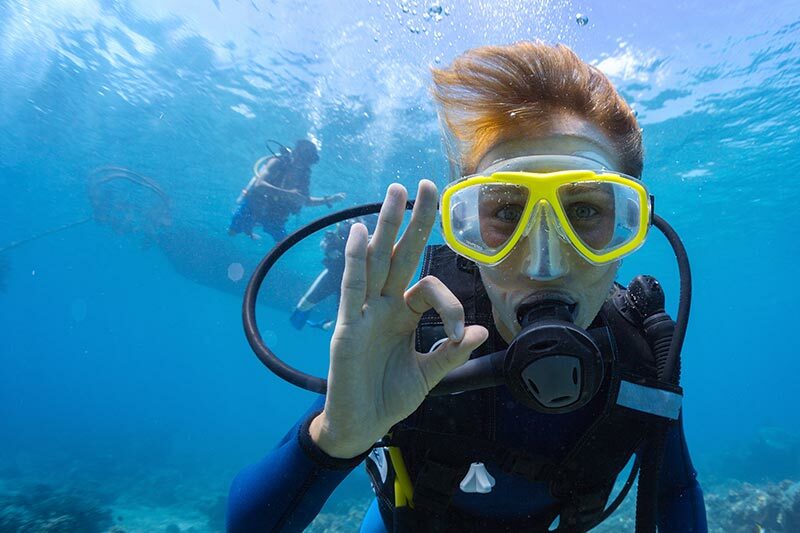 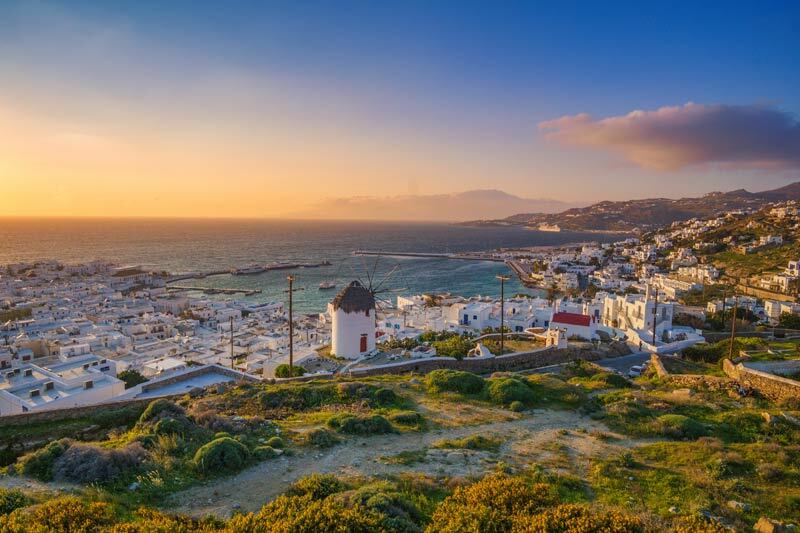 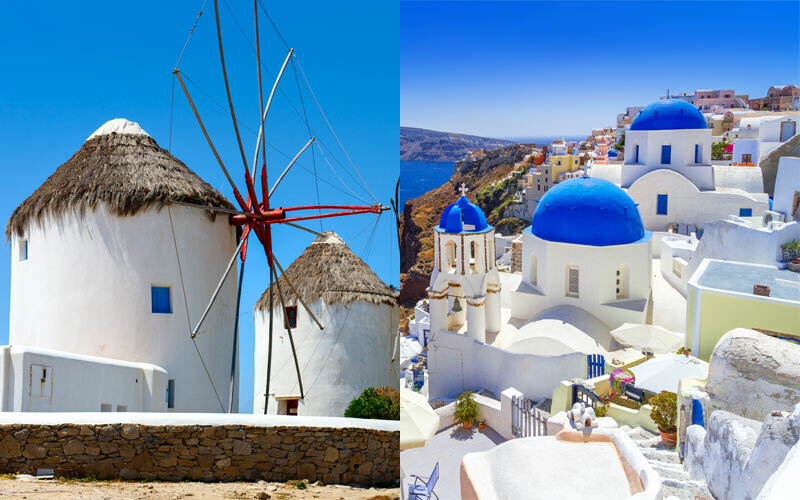 Either you travel to Mykonos, Paros and Santorini or to more remote islands, you should consider visiting local wineries, to see the vineyards and the stages of wine producing. 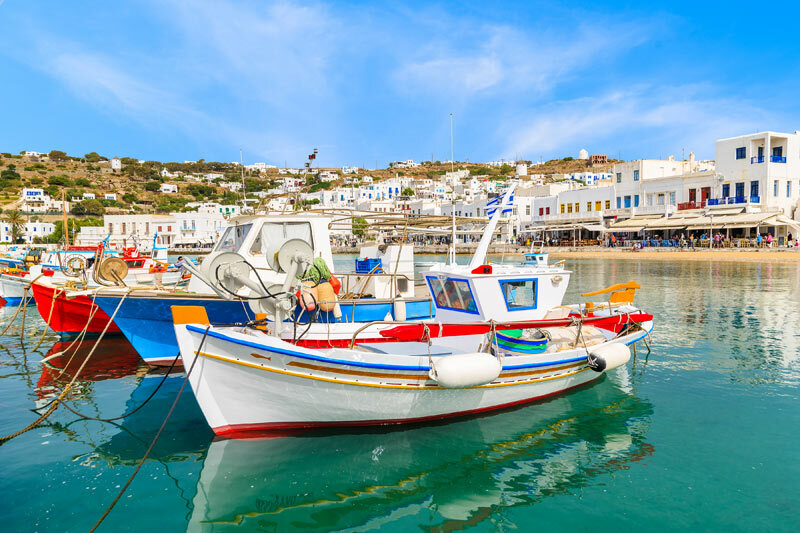 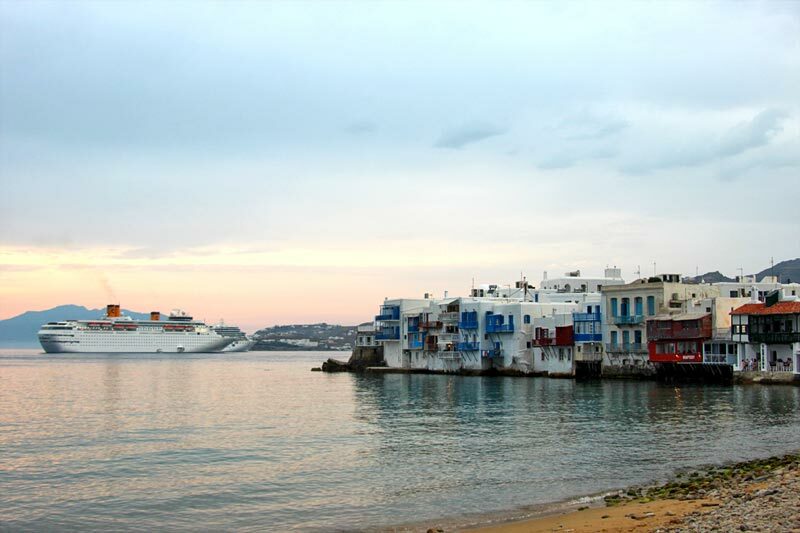 If, in early December, it happens that you catch a ferry to the Cyclades, at almost every port you will be met by the beautiful sight of shining, lit up fishing boats, decorated with small colorful lamps and all sorts of flags. 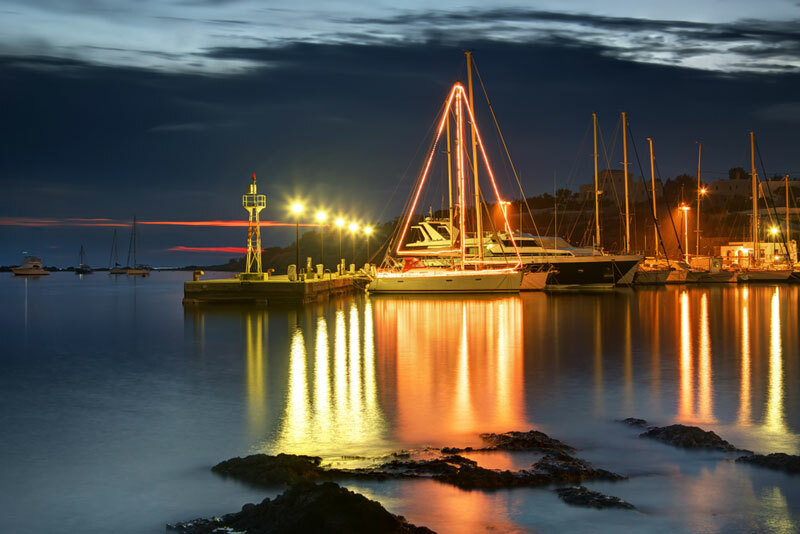 For Greeks living by the sea, Christmas trees are a rather foreign custom so they choose to celebrate the birth of Christ and the New Year with a taste of sea salt!